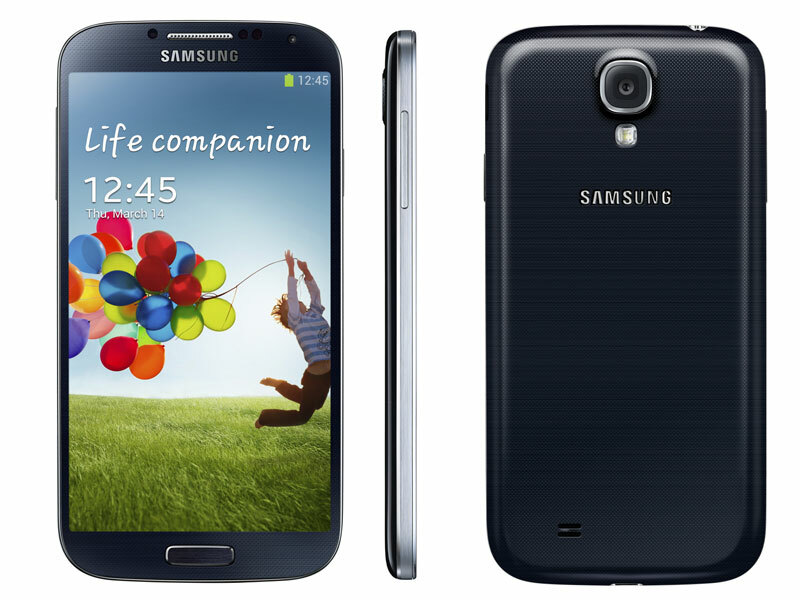 Samsung Galaxy S4 launched finally & specifications revealed!! 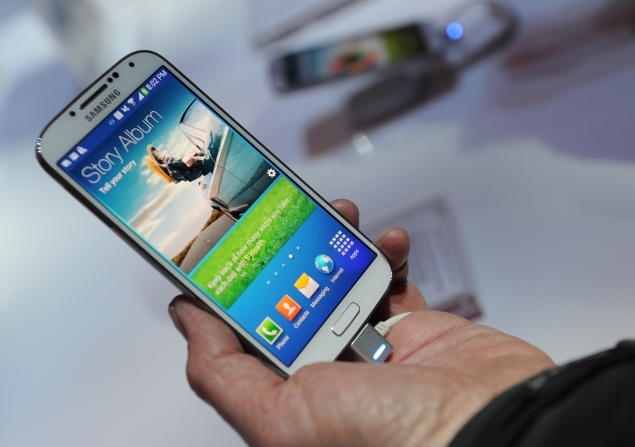 Samsung Galaxy S4 Specs finally revealed on the Samsung Website. Check the live telecast of Samsung Galaxy S4 launch at Times Square, New York.